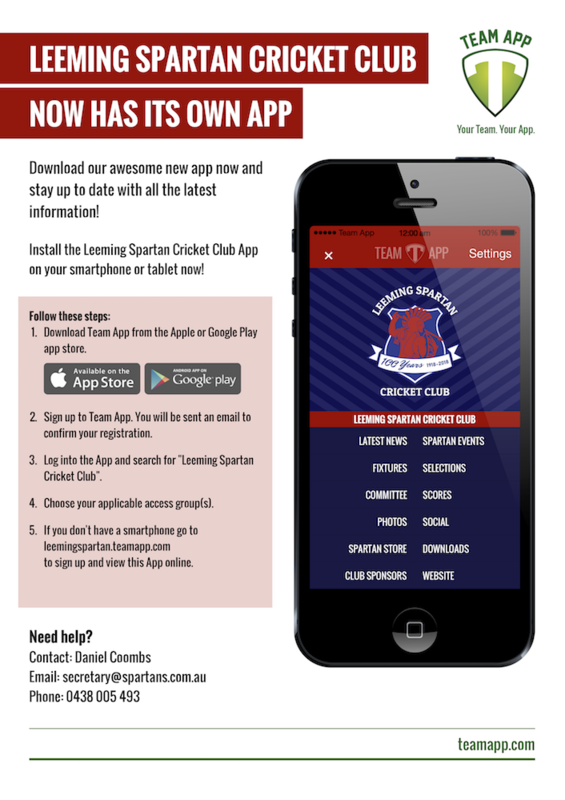 Download the Spartan Team App today to receive all the latest news from the Leeming Spartan Cricket Club direct to your iPhone, iPad, and Android device! The Leeming Spartan Cricket Club now has our own smartphone app! Installing the Team App will keep you up-to-date with all of our news, events, schedules, breaking updates, and much more. 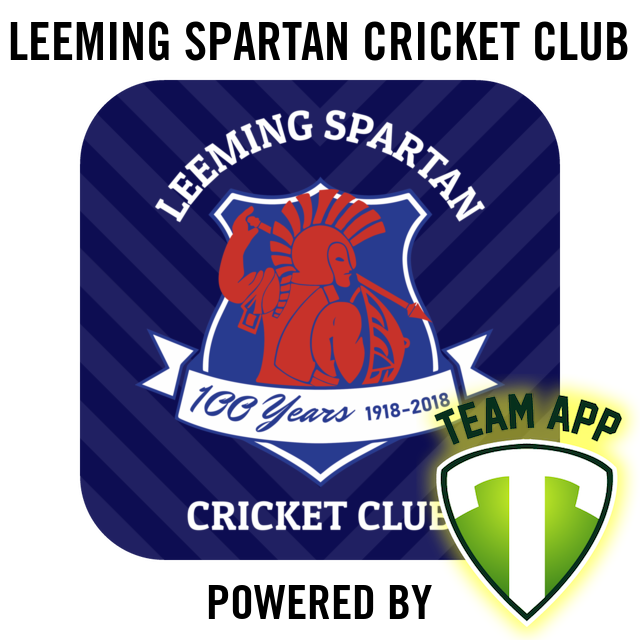 To get the full features of the Leeming Spartan Cricket Club App, you need to download Team App onto your smartphone. Download Team App here. Team App is available on iOS devices (iPhone / iPad / iPod Touch) and Android. For a detailed overview of how to download the Team App, sign up, and register with the Leeming Spartan Cricket Club, simply read on below or view the image! Finally, search for Leeming Spartan Cricket Club and request access! If you don’t have a smartphone, you can click here so that you can be added manually to the channel and receive email notifications. Team App is a platform that allows teams and social groups to improve communication by creating their very own smartphone App. With Team App, creating your own free customizable smartphone app is quick and easy with a huge range of features to choose from. Plus creating your Team App also creates a website that updates in real time with your App! Utilising the latest smartphone technology, Team App has addressed two main concerns with running a sports club. Managing the flow of information. 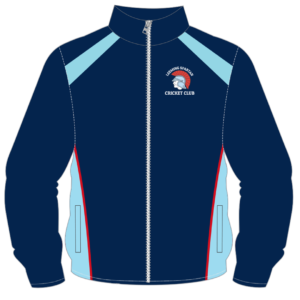 Team App was developed via extensive market research gained from club presidents, coaches, players, supporters, parents and successful business people, all of whom have critical input in running a successful sporting club. If your club can benefit from improved communication, greater commercial opportunities, improved cash-flow and better attended social functions then Team App is for you. Team App realises that sporting clubs are an evolving landscape, so we will provide innovative new features for clubs and teams at all levels. We hope you enjoy Team App – we will ensure you won’t get left behind.